Put down your user manual, say goodbye to ‘Auto’ mode and learn firsthand how to use your camera to its full potential. Neil Creek’s teaching has helped tens of thousands of photographers around the world through his Photo Nuts ebooks. Now, this photographic life-changing title is available as a streamable and downloadable video course! Comprehensive, practical, and created specifically to help you to get to know your camera in a new and more meaningful way. Because when you know what’s possible, incredible photos are closer than you may think! Welcome to the Photo Nuts and Bolts video course! This brief module will introduce you to Neil Creek and what you'll need to complete the course. The basic fundamentals of light are discussed and demonstrated, with Neil building the simplest possible camera - the camera obscura. Taking the next step beyond simply directing light, lenses create a focused image. This module explains how they work and bring light into focus, as well as explaining the f-ratio. Further investigation into the functioning of lenses - how they magnify, the use of macro lenses, the relationship between focal length and field of view and the effect of sensor size on magnification. In this module, the key concept of the varying brightness of light and how it is measured is discussed, including real-world examples of the dramatic differences in light levels you can expect when shooting. Following is an introduction to the exposure triangle - the key concept upon which all exposure control is built. Neil discusses and demonstrates the first point on the exposure triangle - how it is controlled and the creative effect is has on your photos, including an introduction to depth of field. A metaphorical look inside the camera and how the shutter works, the affect this has on your photos and a practical demonstration of controlling your shutter speed for creative effect. Simultaneously the most complex point on the exposure triangle and the simplest to consider when choosing your exposure setting. 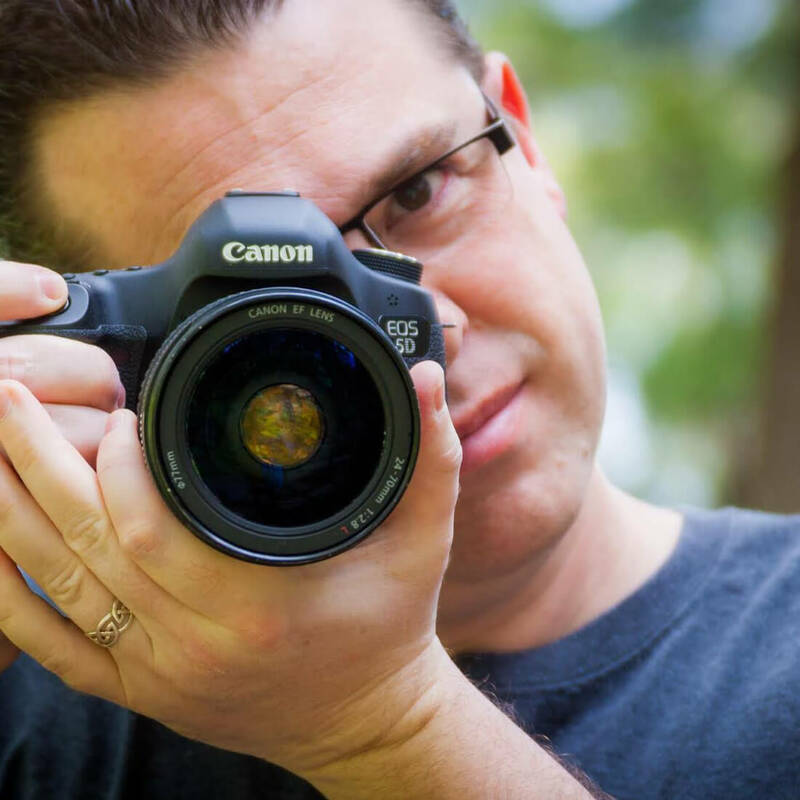 Neil gives both a short and in-depth explanation of ISO and how it affects your photos. The tool which controls the three exposure settings, the exposure meter, is both a helpful assistant and a frustrating obstacle. In this module, Neil explains metering modes and how to go beyond them with exposure compensation. Congratulations on reaching module ten! Now you should be much more confident in knowing the potential of your camera. In this final module, we'll look at a case study and see how all the techniques you've learned in this course come together to create great photos in a real world photo shoot demonstration. And most importantly… you want to take better photos than you’ve ever taken before! I picked up a copy first thing this morning and have been glued to my computer ever since. Neil's explanations are great on things I'd never fully understood before. I can't wait to get out this weekend and start shooting! Great course. I'm loving Neil's explanations so far. While I've read many books on the exposure triangle, I feel like this has helped it to finally click for me. I have just completed watching all the Photo Nuts and Bolts videos... You have certainly completed a wonderful product for understanding an SLR camera in manual mode. Thank you so much!! The content you are providing is very informative and entertaining in manner. I grade Neil with 5 stars. I think Neil, the training and the videos were excellent. Great product... Thanks! Being a long-time fan of Neil’s work, this is yet another fantastic job by him. Welcoming, clear and well presented, this course makes the basics of photography easy to understand for any level of photographer! Instant access allows you to get started straight away – with all purchases backed by a 60-day money-back guarantee. Discover how your camera works and take creative control of your photography today with Photo Nuts and Bolts. All simply explained and demonstrated by photography expert, Neil Creek.